Homeowners in some subsidised housing estates could have paid millions of dollars more in maintenance fees than is required under a little known agreement between the government and management firm Link Reit. 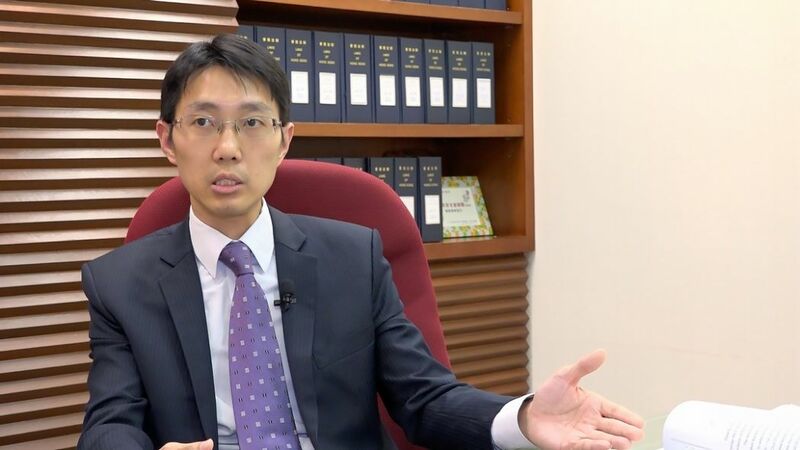 Documents obtained through a Code of Access to Information request reveal that Link Reit, which owns shopping centres and car parks in Hong Kong’s subsidised estates, should – in part – pay for maintenance and repairs to common areas in 23 Home Ownership Scheme (HOS) estates. However, a FactWire investigation has found that the cost-sharing arrangement is in fact only followed in three estates. In one case, homeowners paid HK$10m more than they should for a repair project. The issue centres on a so-called split ratio covenant buried in the 300-page sale and purchase agreement signed by Link Reit and the Housing Authority when the government divested its ownership of 180 retail and car park properties to the listed real estate investment trust between 2004 and 2005. The agreement, now made public for the first time, obliges Link Reit, as the owner of the estate’s retail and car-parking facilities, to contribute to the costs of ‘the management, repair, maintenance, renewal and replacement’ of common areas and facilities in 23 HOS estates according to specific ‘split ratios’, with contributions ranging from 6 to 49.2 per cent. However, this cost-sharing arrangement only applies when it is demanded by the manager or the owners corporation of an estate, and is only enforceable by the Housing Authority, meaning that homeowners unaware of the clause may overpay in repair works. 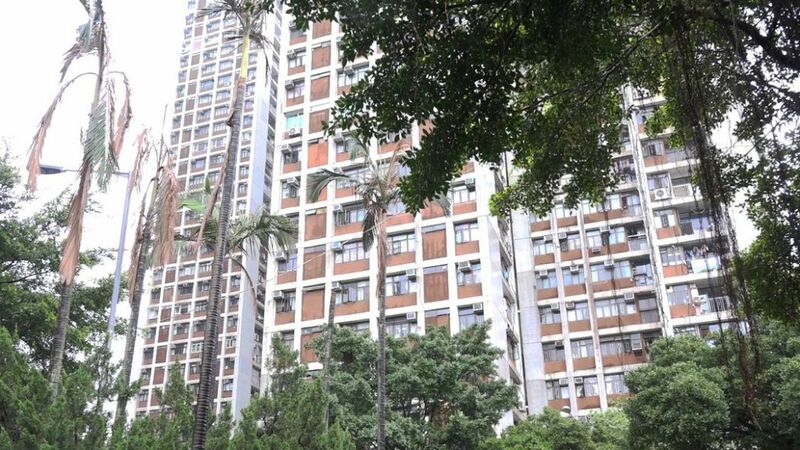 Inquiries by FactWire suggest that only three of the 23 HOS estates covered by the split ratio covenant, including Ching Wah Court in Ching Yi, Yin Lai Court in Mei Foo and San Wai Court in Tuen Mun, have adopted the arrangement, plus another three where it is used for some communal facilities. 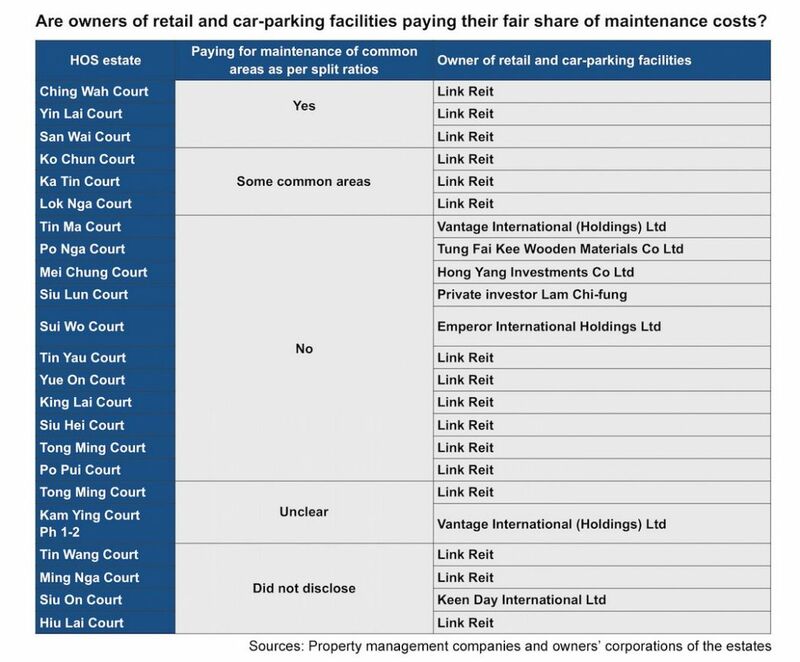 There are as many as 11 estates where Link Reit, or whomever the retail and car-parking facilities were sold on to, is not paying its fair share of maintenance costs according to the covenant. 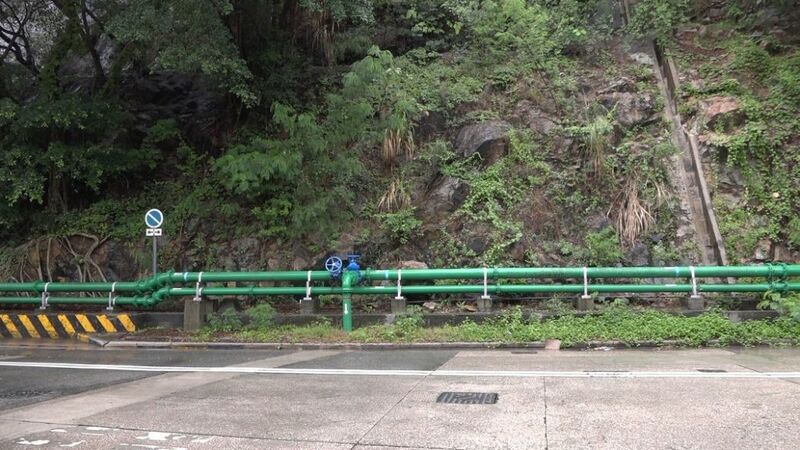 In Sui Wo Court in Sha Tin, homeowners were asked to pay 96 per cent of the cost of a HK$23m water pipe replacement work in 2013, after the owners corporations of the estate agreed to a proposal to share the cost based on ‘water usage’. 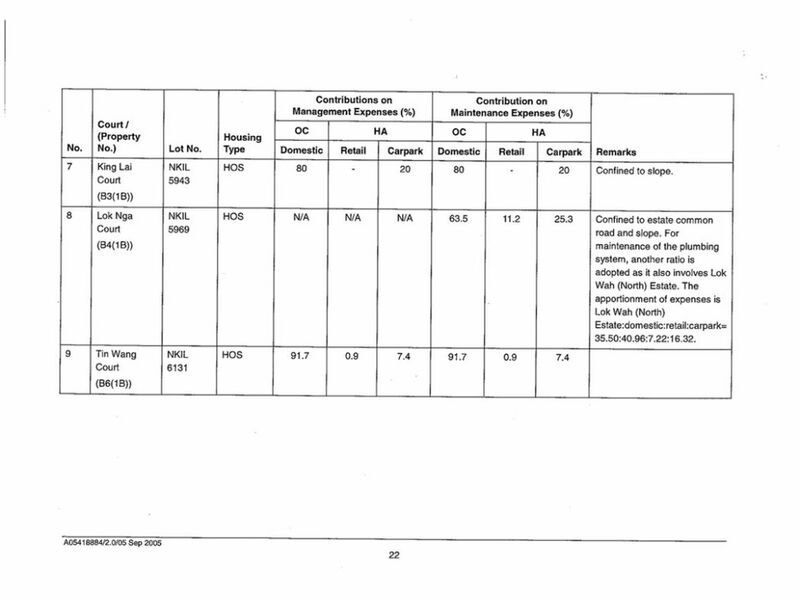 This is despite the split ratio covenant clearly stating that Link Reit should be responsible for paying 49.2 per cent of the costs of maintaining and repairing the estate’s common area, with the remaining 50.8 per cent divided between homeowners. 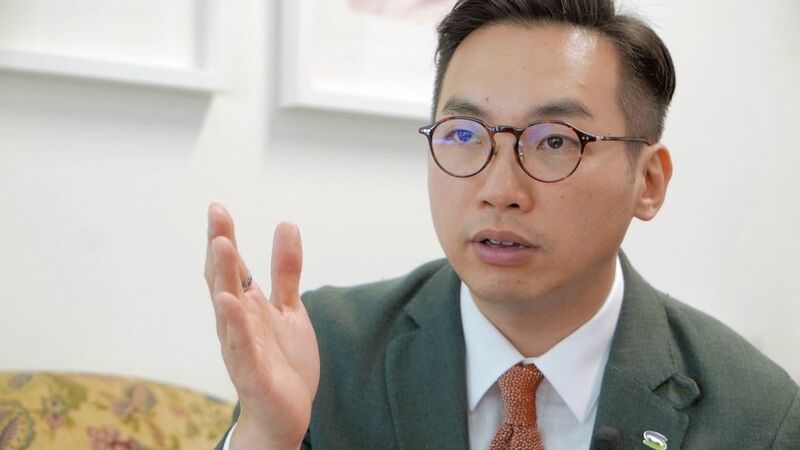 Homeowners were in the end hit by a bill of HK$22m, whereas Link Reit and the Housing Authority only contributed HK$820,000 and HK$120,000 respectively. 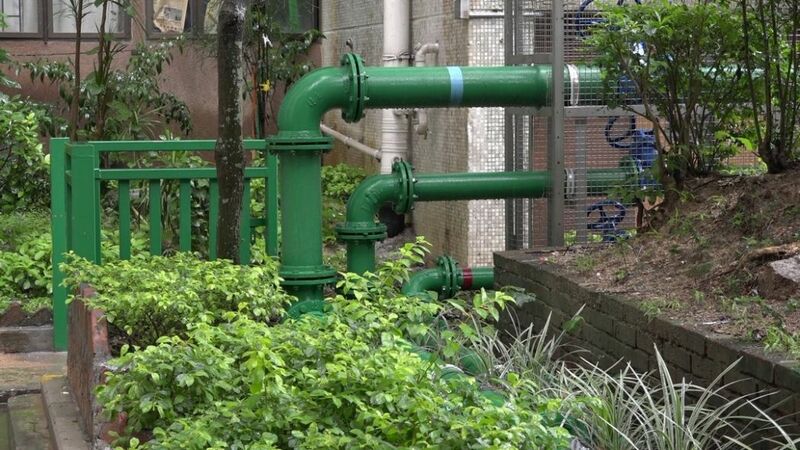 Civic Party lawmaker Alvin Yeung Ngok-kiu said it was unfair to homeowners in Sui Wo Court, who had to pay HK$10m more in maintenance fees by calculating the contribution of each party based on water usage instead of the existing cost-sharing agreement. 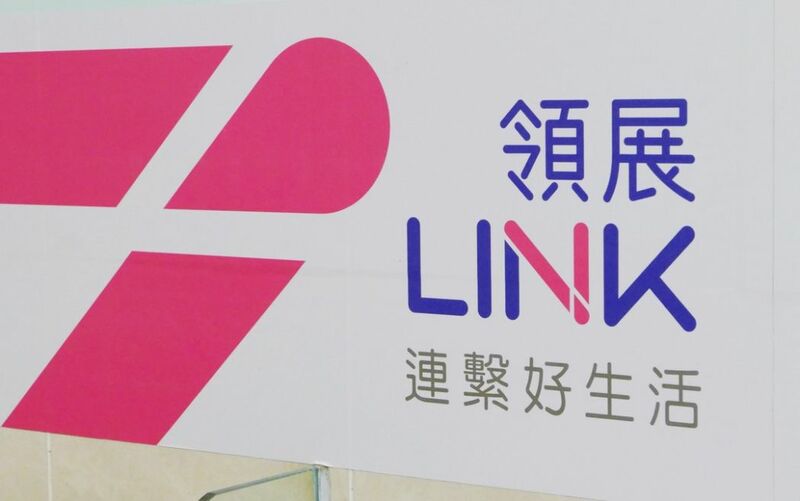 Link Reit said the repair work was led by the owners corporation of Sui Wo Court, which was consulted by an independent consultant hired by homeowners. It added that the method of apportioning costs was calculated by the consultant and approved in a general meeting of the owners corporation. 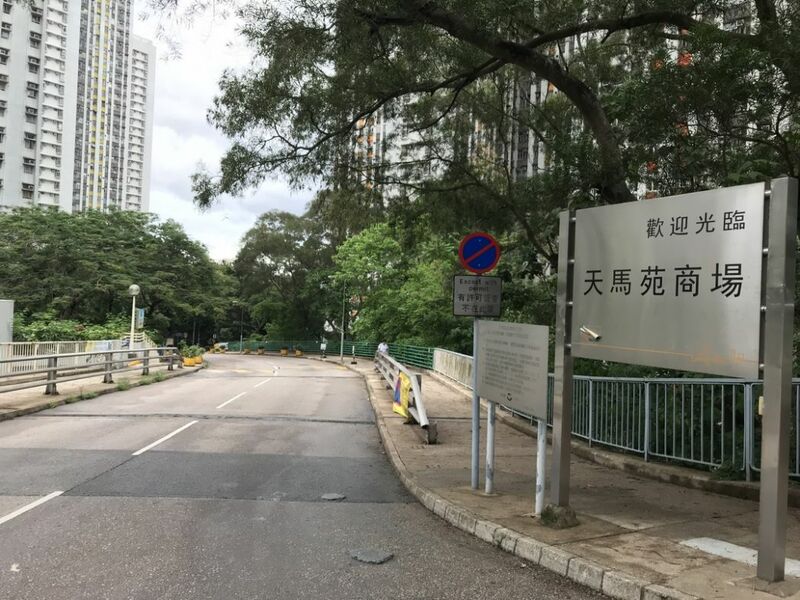 The list of estates covered by the split ratio covenant also includes Tin Ma Court in Wong Tai Sin, where owner of the car park should share 29.5 per cent of the costs of maintaining the estate’s common road. However, according to the chairperson of the estate’s owners corporation, the new owner Excelskill, who bought the car park from Link Reit in 2016, has stopped paying its share of the salary of a cleaner responsible for that road, for which both Link Reit and, previously, the Housing Authority used to pay. Excelskill’s Hong Kong-listed parent company Vantage International did not respond to FactWire’s request for comment. 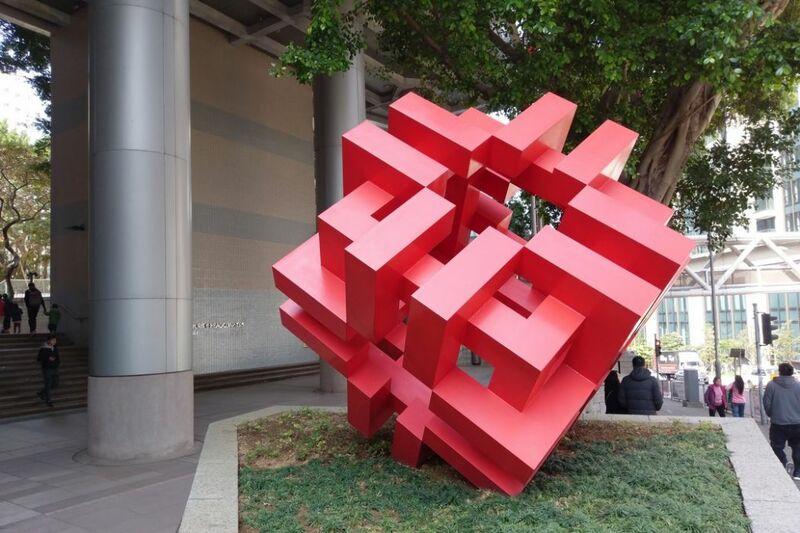 He added, in the case of Sui Wo Court, any method of apportioning costs agreed by an owners corporation not knowing the existence of the a favourable cost-sharing arrangement may be invalid, although that again would require the intervention of the Housing Authority. Although the agreement states that it should be enforced by the Housing Authority, homeowners are still entitled to recover the losses according to article 26 of the Conveyance and Property Ordinance. But records seen by FactWire indicate that the authority has done very little to enforce the terms of the existing agreement or inform homeowners about it. 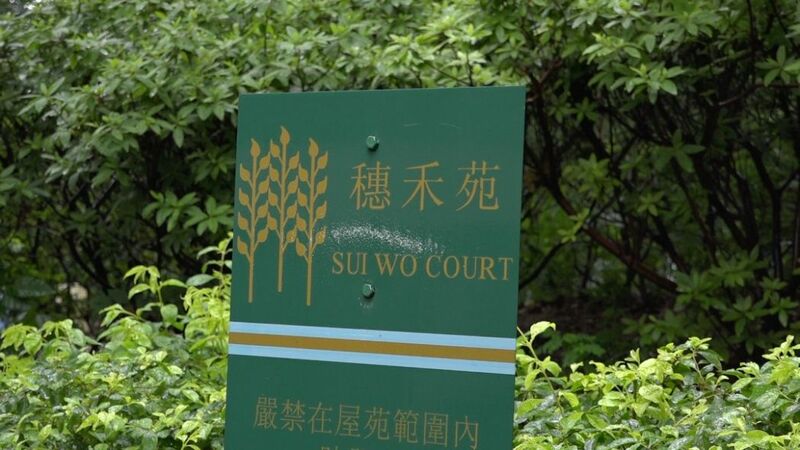 The owners corporation of Sui Wo Court became aware of it in 2016 when Link Reit sold the estate’s shopping centre and car park to a subsidiary of the property developer Emperor International, which was then asked by homeowners to honour the arrangement. But the Housing Authority, as the legal enforcer of the split ratio covenant, did not respond to a request by Emperor International and the owners corporation to participate in their discussion, one resident said. FactWire also found evidence that the Housing Authority did not pay its share of the cost of maintaining some communal facilities before the government divested its assets to Link Reit. For example in the early 2000’s, when the authority was handing over the management of the residential blocks in Sui Wo Court to the newly-established owners corporation, a government housing manager once said in an owners meeting that it would adopt the existing split ratio in sharing the costs of maintaining slopes in the entire estate. 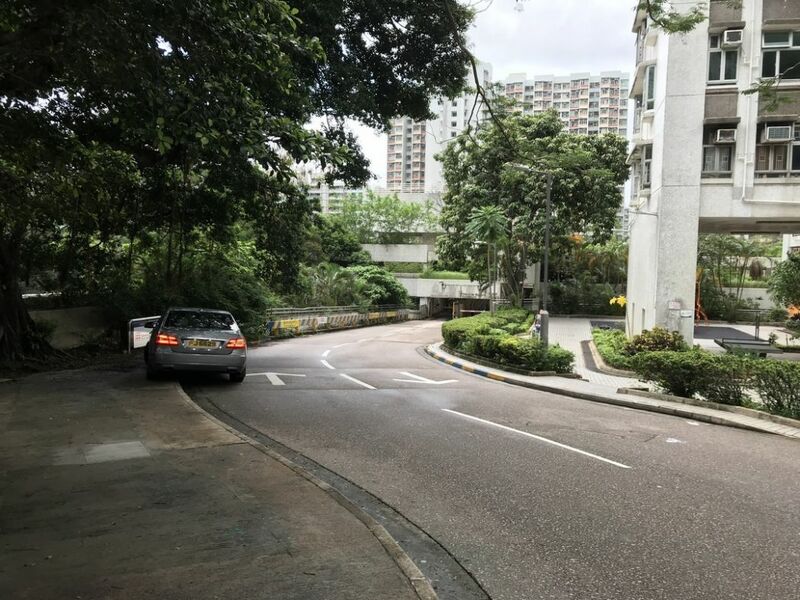 But the authority reneged on the promise two years later by refusing to be responsible for seven hill slopes that lie in the residential part of the estate. 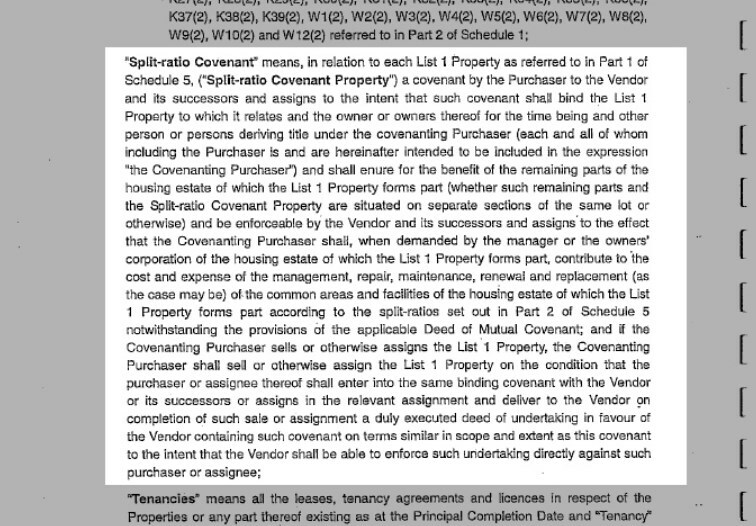 The Housing Authority did not answer specific questions about its role in monitoring Link Reit and enforcing the split ratio covenant. 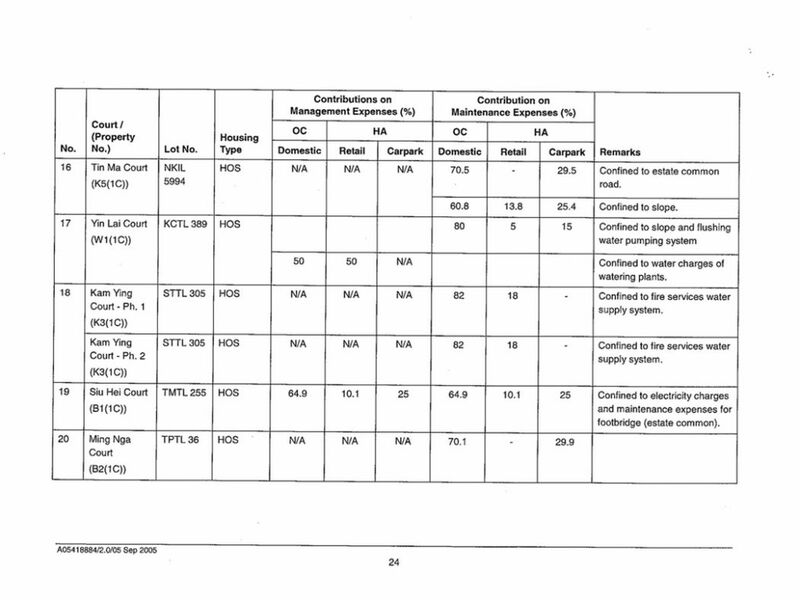 It only confirmed that the cost-sharing arrangement still applies to the maintenance of common areas in 23 HOS estates. 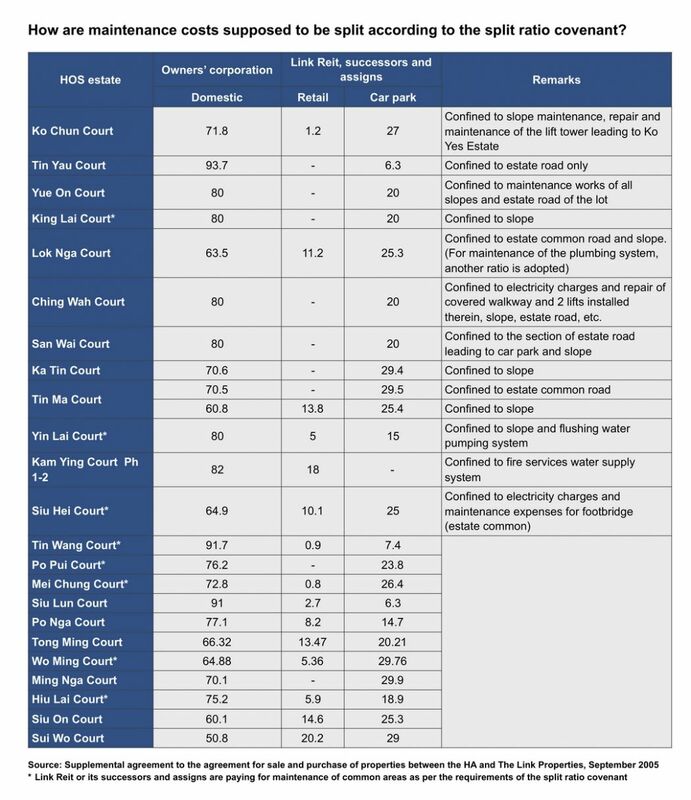 According to a Legislative Council document released in 2005, the split ratios for individual estates are normally set out in the respective deeds of mutual covenant. 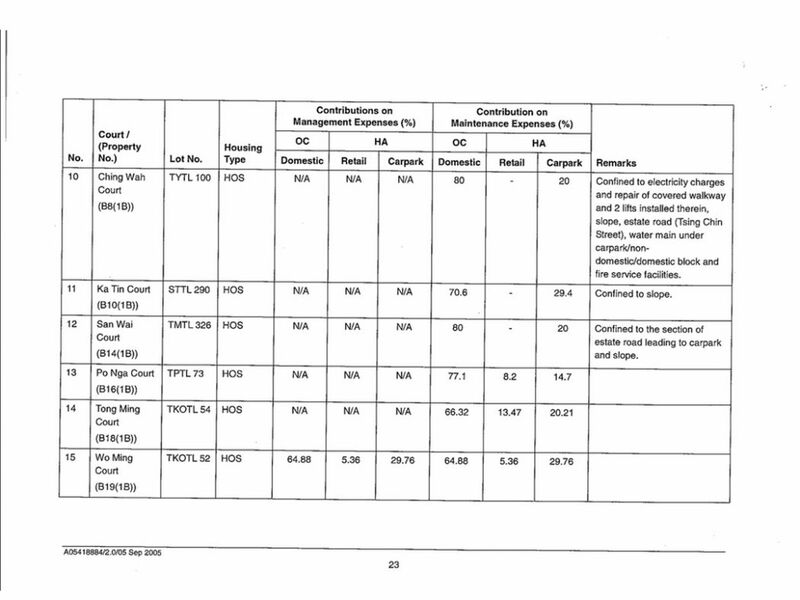 For 23 cases where a different ratio has been adopted in practice, Link Reit at that time agreed to follow the same ratios after the divestment.